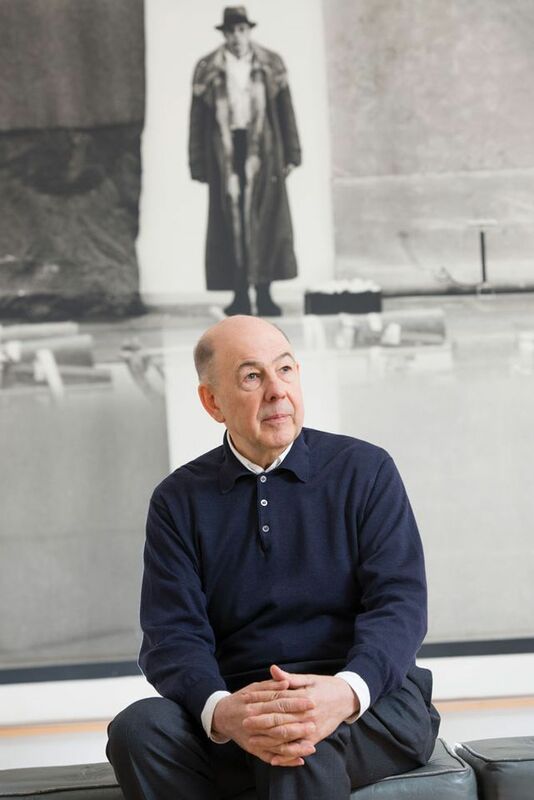 Trustees at both the Tate and National Galleries of Scotland (NGS) have renewed links with the retired dealer and co-founder of the Artist Rooms programme Anthony d’Offay after breaking ties with him last year in the wake of sexual harassment allegations. In January last year, both institutions suspended contact with D’Offay after the Observer newspaper reported that he faced allegations of inappropriate behaviour from three women. Tate and NGS officials said at the time: “[We] have decided that it is appropriate to suspend any further contact with Mr D’Offay until these matters have been clarified.” D’Offay subsequently told the Observer: “I am appalled these allegations are being levelled against me and I categorically deny the claims being made.” Metropolitan police were also investigating a complaint from a fourth woman against D’Offay for sending malicious messages. The police did not immediately respond to requests for comment. A Tate spokesman tells The Art Newspaper: "We have not been informed of any formal police investigation and trustees have since resumed contact with him." D’Offay did not immediately respond to our requests for comment. D’Offay closed his Dering Street gallery in London in 2001. In 2008, he donated 725 Modern and contemporary works to both institutions as part of the acclaimed Artist Rooms initiative. Tate and the NGS, which acquired the collection for the reduced price of £26.5m, jointly own and manage Artist Rooms. D’Offay resigned as ex-officio curator to the Artist Rooms collection in December 2017 after 15 years working on the scheme, and also resigned from the board of the foundation. The Tate spokesman adds: "Tate and NGS remain firmly committed to Artist Rooms, working closely with the foundation on this important programme." An exhibition of photographs by three artists in the Artist Rooms collection—Diane Arbus, Robert Mapplethorpe and Francesca Woodman—is currently running at the Scottish National Portrait Gallery in Edinburgh (until 20 October).